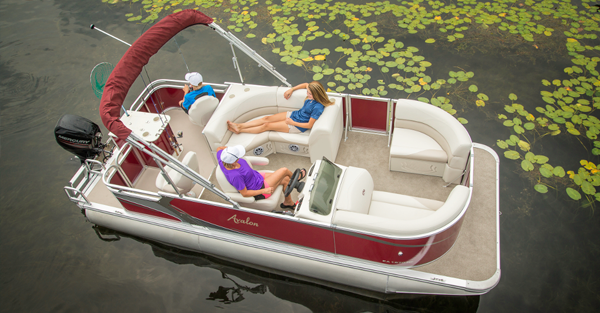 Nowhere will you find more standard features in a more affordable boat! We have assembled a complete package of the most popular standard features on the Tropic and priced them as a complete package! 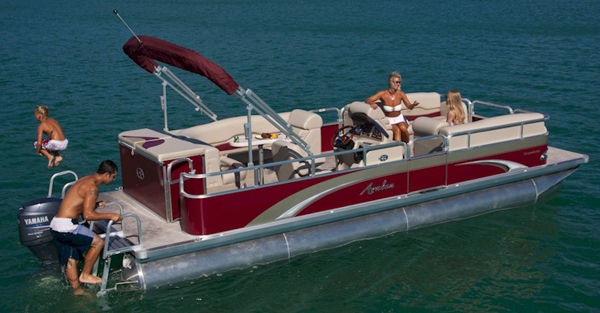 Because of this we can offer you the best value pontoon boat ever. Here’s what you get! 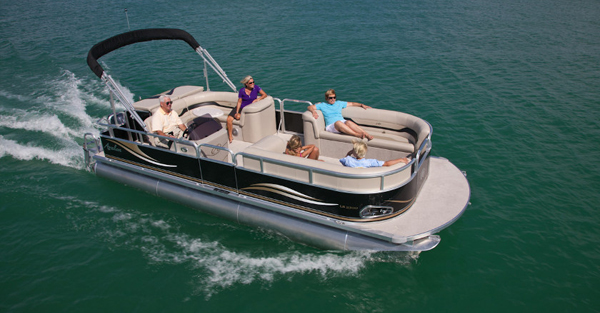 – Platinum Gauges, Cd Player Stereo, Pirhana fishfinder/ depth sounder, Tilt Steering, Mooring Cover, Ladder, Dock lights, aluminum seat frames, diamond textured carpet, and bimini top. Available in many family or fishing interiors. Don’t delay! Contact your dealer for pricing.